June 14, 2017 – This fall, Vacation Ownership industry decision-makers from across North America will join together in Whistler, for VO-Con 2017, the Canadian Vacation Ownership Association’s (CVOA) vacation ownership conference. The event promises attendees will gain new perspectives while building valuable connections and learning about innovative trends, products and services. 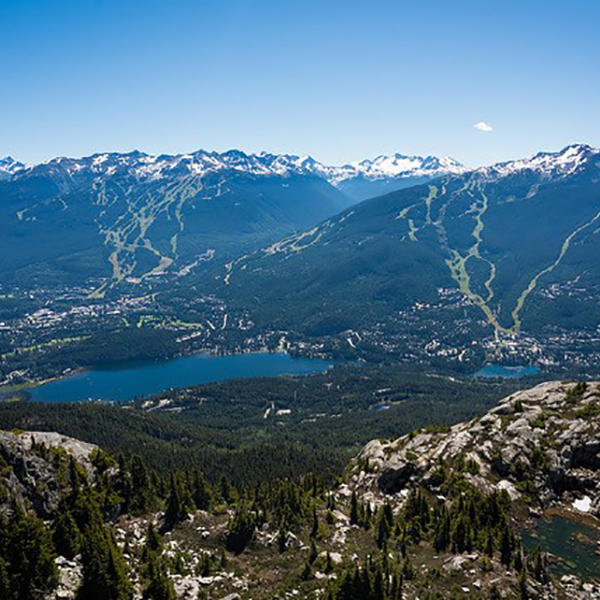 The conference is scheduled from September 12-14 at the Four Seasons Resort & Residences in Whistler, Canada.